NICS have well equipped laboratories For Physics, Chemistry and Biology. 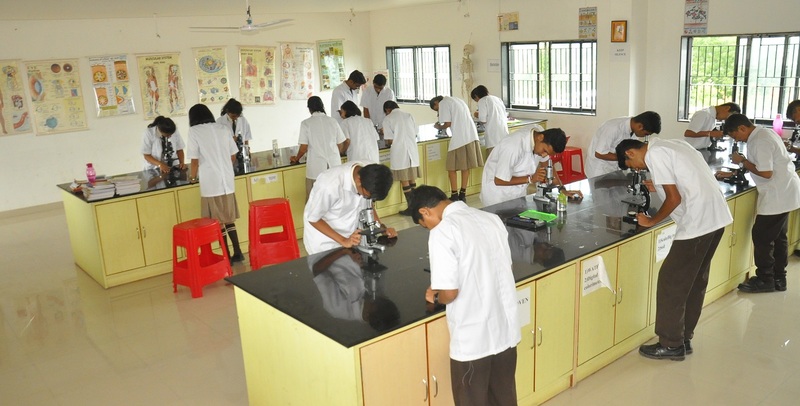 Students are encouraged to use these laboratories to learn through experiments. Designed and spread over large functional areas, the Biology, Chemistry and Physics Laboratories ensure stringent safety measures. 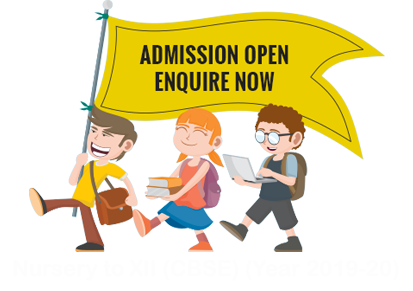 These labs are fully equipped to meet the curriculum demands and requirements for practical in all the 3 areas of learning allowing students complete hands on experience. Every year latest instruments, specimens, charts etc. are purchased for these laboratories. We give a proper knowledge to the students to learn science by performing experiments, thus giving them not only the pleasure of "learning by doing" but also rendering the subject enjoyable and easy to understand. NICS emphasizes to students that in general, statements should not be accepted as facts just because they are stated in a book. Instead, they should be verified by observations and rational conclusions drawn from such observations. It is through such an attempt that we hope to inculcate and nurture a scientific attitude among the school children.